Corby came to us after his owner passed away. 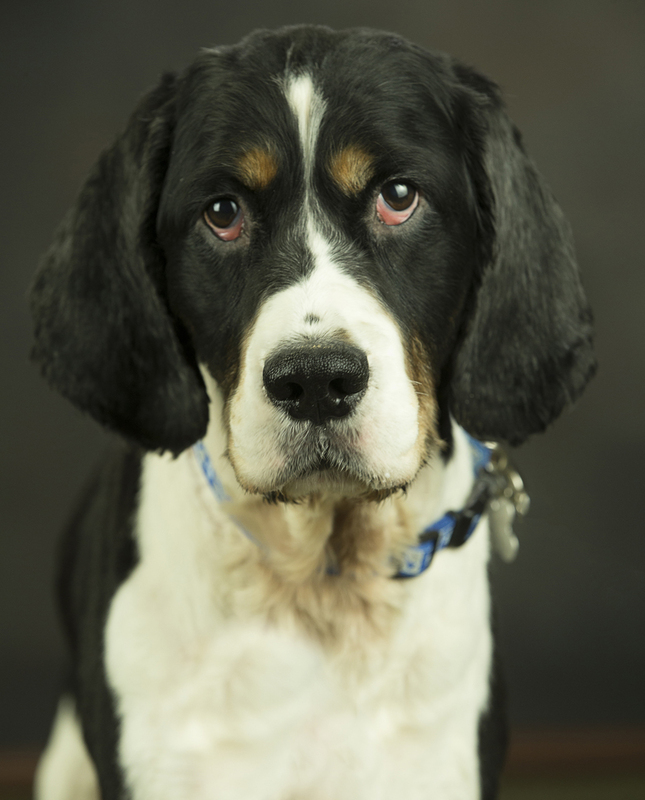 He loves his walks and has received rave reviews from volunteers for his gentle spirit. Portrait by David Jensen Photography.